Professional sports therapists based in Dunmow, Essex. At The Sports Therapy Clinic Essex we’re trained sports therapists and specialise in both common and sports musculoskeletal injuries. This includes everything from knee pain to neck pain, from arthritis to sciatica; we cover it all. 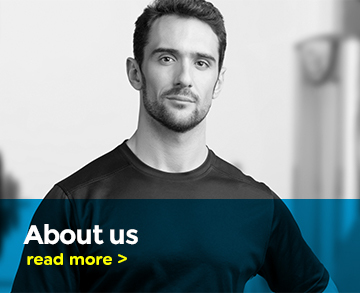 The Sports Therapy Clinic is based within the Great Dunmow Leisure Centre, Essex, with access to top of the range health care equipment as well as a large 65 station gym, 25 meter swimming pool, rehabilitation studio and astroturf pitch. 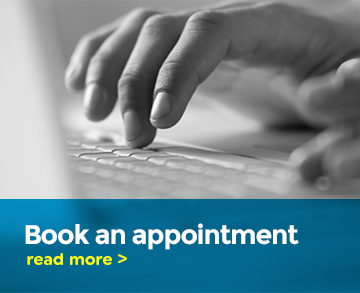 We offer a wide range of sports therapy treatments and tailor every session to our clients needs. 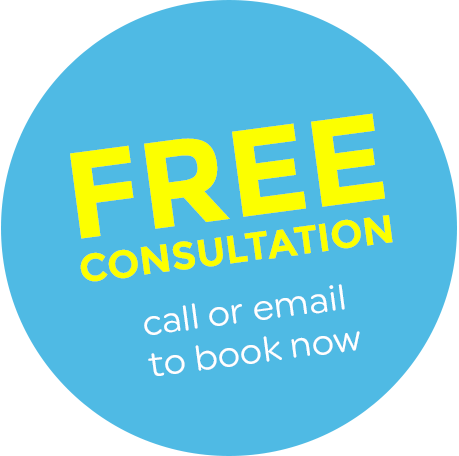 Book a FREE sports therapy consultation with us now.